Wanna let your kids learn proper horsemanship or just looking for a nice place to spend a picnic? 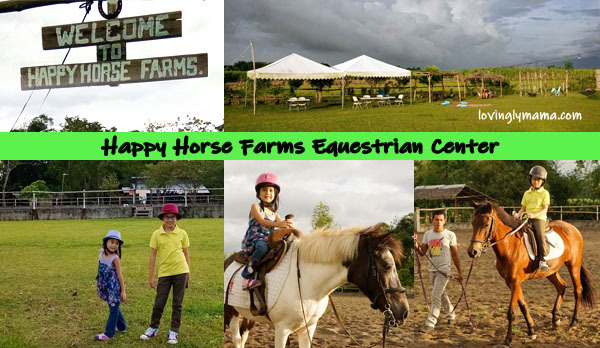 Then check out Happy Horse Farms Equestrian Center (HHFEC) in Talisay City. It’s a short drive from Bacolod City and worth the little road trip. The girls had a blast at the Happy Horse Farms Equestrian Center. It was a learning time as well as a time of refreshing for the whole family. Our little daughters love horses. They have those hobby horse toys (stick horses) and they use these to literally “horse around”. 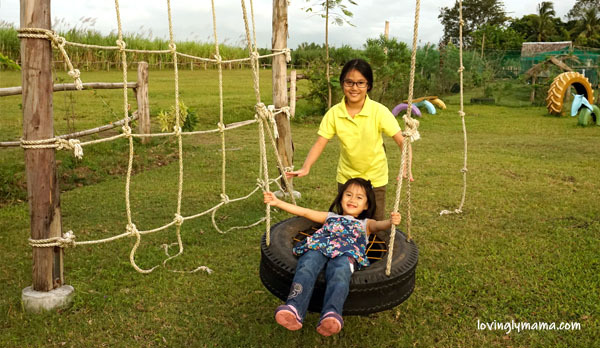 Moreover, we would often go to Bantug Lake Ranch here in Bacolod City for a picnic and the girls would not miss the opportunity for horseback riding. Riding horses just gives these girls that extra smile. So they were just thrilled to be able to make this trip to HHFEC and learn horsemanship. 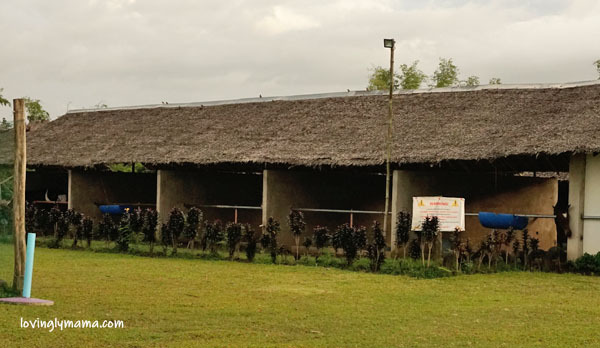 The Happy Horse Farms Equestrian Center (HHFEC) in Talisay City, Negros Occidental, Philippines was primarily established as a riding school. Additionally, it is also where good horsemanship as well as the love for nature and the outdoors and proper care and respect for animals are fostered. 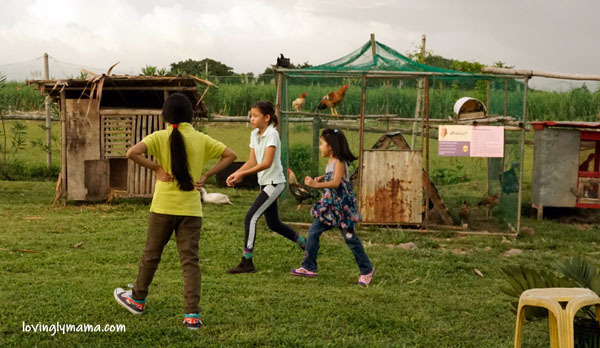 I think it is the first and only of its kind of farm here in Negros Occidental. Shawna at the Happy Horse Farms Equestrian Center. The farm is already open to the public, however, HHFEC does require advanced bookings. 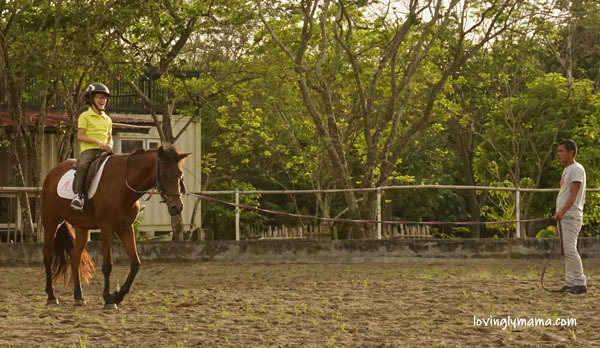 Their horses have strict regimens, so there is a need to plan their days ahead and ensure their well-being. 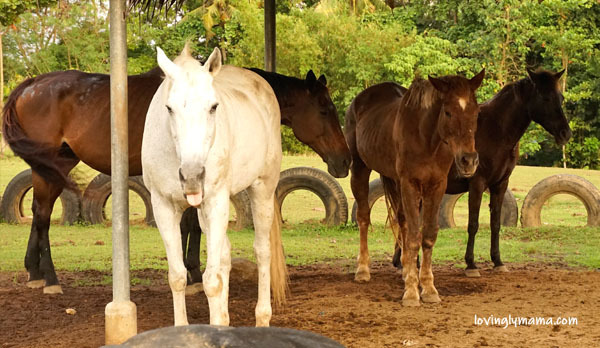 At HHFEC, they offer equine services such as stabling, horse training, English riding lessons, trail rides, pony rides, and riding clinics with top riders from Manila. One can also do trails across the neighboring haciendas. Some of the horses at HHFEC. Currently, their facilities include an outdoor arena, ten stables, two paddocks, and a locker cabana for guests and riders to freshen up. They now take care of a total of 17 horses. 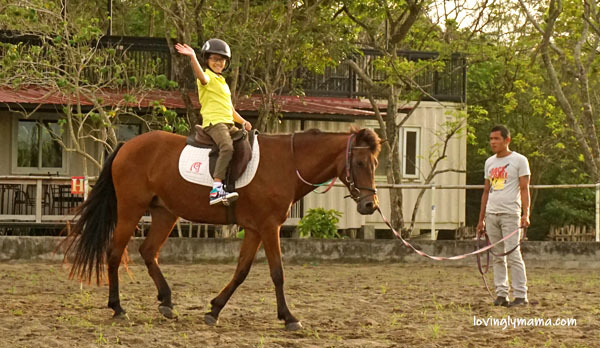 Formal horse riding lessons are offered for children as young as seven years old. Prior schedules should be arranged to ensure the availability of the riding coach and the horses. Riders or guardians will be asked to sign a waiver of liability. Shawna gets ready for her riding lessons. First up: wear the riding helmet. The weather is also a major consideration. When we went there, the rain threatened. Thankfully, the skies cleared for our time there so the kids were able to enjoy the farm amenities for the afternoon. 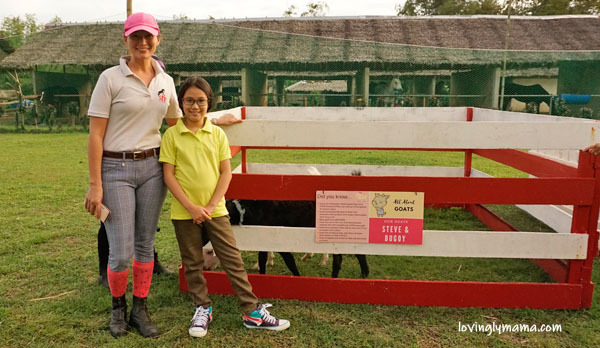 Dindin learns equestrian basics from Tita Antoinette Lacson–owner and riding coach. Shane on the pony. The pony ride lasts 20 minutes. They trot and also go on a gallop. Jam and Shane went on pony rides. Guests can also come here for a picnic or just to get away from the city. 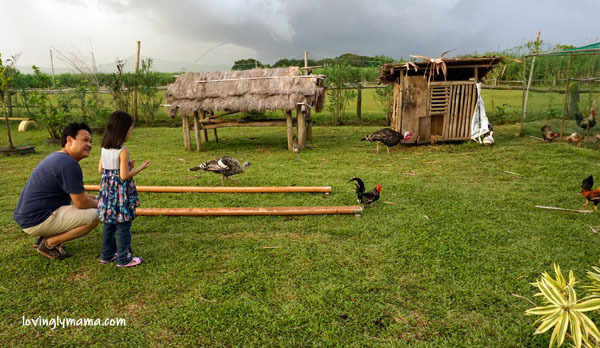 The farm is surrounded by sugarcane fields and a grassy lawn. It’s just so refreshing to look at the scenery and enjoy a breath of fresh air. They have cabanas and picnic mats that guests can use. They also serve meals. Separate fees apply and prior arrangements necessary. 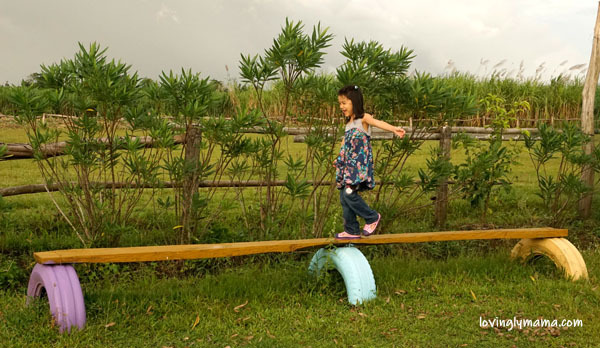 When you are there, kids will not be bored because there is a nice also a nice playground that they can romp around in. Our girls and their BFF Jam had a field time playing there. It’s nice to see these sisters getting along and having fun like this. They need to spend all that energy. The playground has installations made from tires and some are shaped into horses. So fun and colorful, too! Our eldest Shawna and her friend Jam at the playground. They were having so much fun playing around in the outdoors that it was hard to get the kids to go home. But the thick rain clouds were already looming in the sky and it was getting late so we had to start driving back. Shane kept going back and forth on this plank. For people like us who live in the city, this activity is such a treat. Shawna flexes her muscles while swinging on this rope. 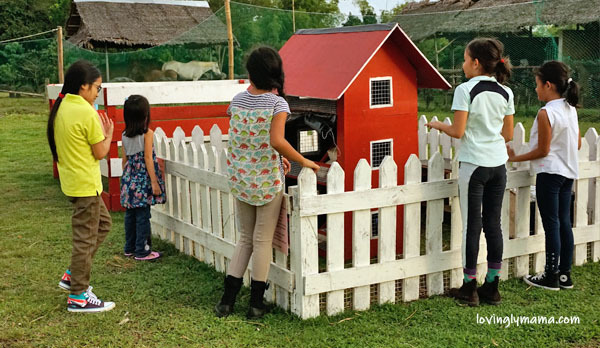 There is an enclosure at the Happy Horse Farms Equestrian Center where feathered and furry friends stay. They have turkeys, ducks, guinea fowls, and chickens. There are also rabbits and guinea pigs. 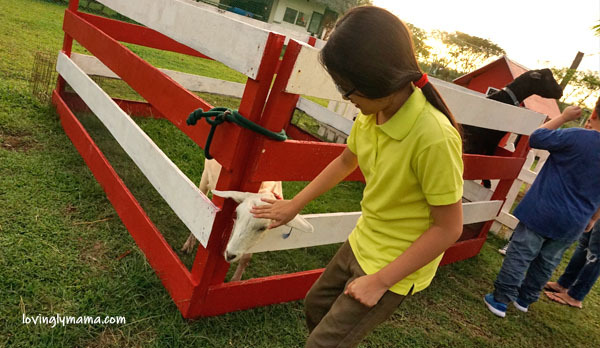 Kids can also pet their trained and friendly goats named Bugoy and Steve. Animal feeding is allowed for a fee. The kids learned about the animals and had the chance to feed them. The shelter for the rabbits and the guinea pigs. The kids were able to go in and pet the animals. Shawna feeds a cute bunny. Mr. Jet Lacson talks to Shane. I don’t know what they were discussing about the birds, but this is a cute sight. This is vertical interaction, which is one of the things we get to have while homeschooling. The farm also accepts arrangements for special events like birthday parties. 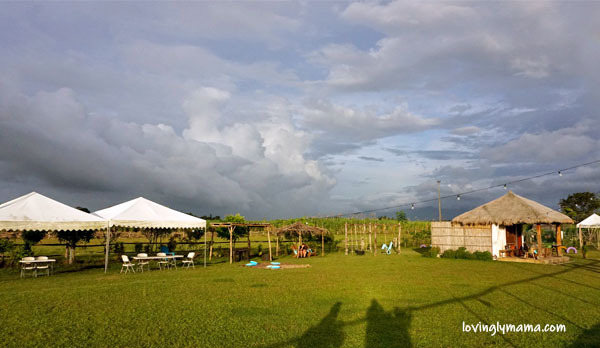 Click here for a list of some affordable party suppliers in Bacolod. You may also have photo shoots and field trips here. Just call for prior reservations and fees. They are quite flexible with arrangements. The expansive picnic grounds at the Happy Horse Farms. Here are the rates at the Happy Horse Farms Equestrian Center. Entrance fee: P100 per person. This covers access to the facility, playground, and petting zoo but is not consumable. Shane prepares to get on the pony. Remember to wear closed shoes to prevent the sand from getting inside. She wore Crocs and complained that the sand was bothersome. Please note that their horses don’t work from 10AM to 3.30PM. They really keep their horses happy and healthy. Note: They also accept bookings for events and photo shoots. 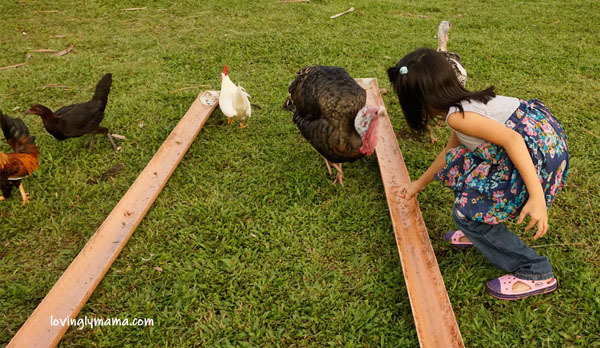 Shane feeds the turkeys, ducks, and chickens. 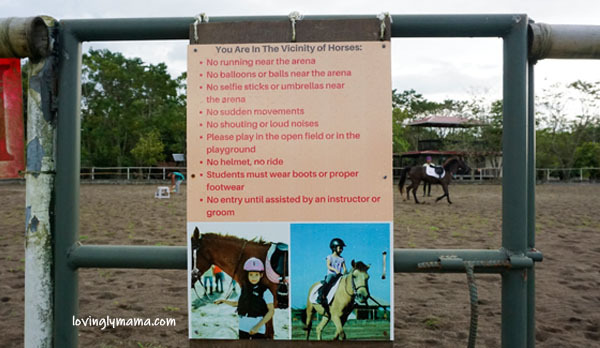 I am glad that we have this kind of riding school at the Happy Horse Farms Equestrian Center in Negros Occidental. Their holistic approach in animal appreciation and relationships, not just riding, is I think their best feature. They offer one-time lessons for beginners as well as continuous courses for serious riders. Plus, they give opportunities for their students to harness their passion for riding if they want to get serious with the sport. Lessons are offered for both children and adults. They just require that students should be at least 7 years old upon enrollment. Younger kids, however, can take pony rides for the fun of it. 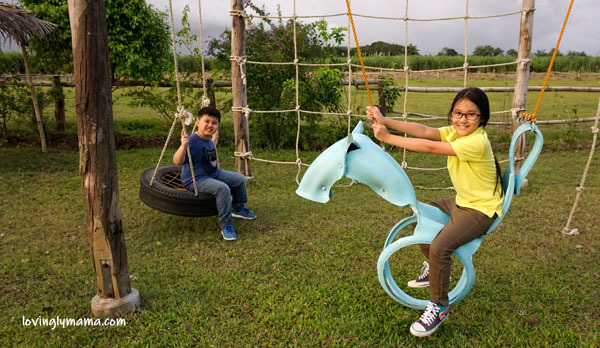 Happy Horse Farms Equestrian Center in Talisay City is owned by Jet Lacson and his wife, Antoinette Begre-Lacson. The couple has the heart for taking care and even saving animals and they have made these their advocacy. The farm is a passion project that the couple has built over the years. Dindin with riding coach, Ms. Antoinette Begre-Lacson at Happy Horse Farms Equestrian Center. Antoinette has always been interested in riding but it was only 11 years ago when she started formal training as a riding coach. She has joined FEI Dressage Coaching seminar and she keeps herself abreast with the latest techniques. “I still go to Manila several times a year to train with my coaches. And if there are international instructors that hold clinics, I join those, too,” she discloses. 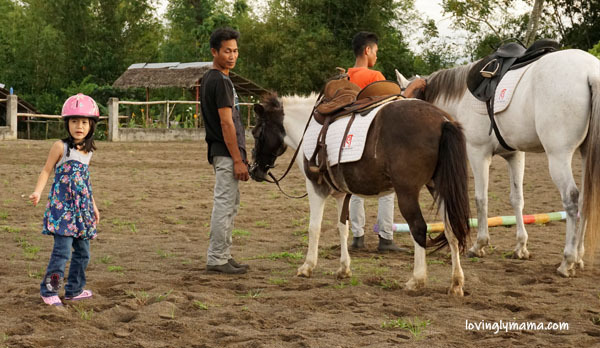 Furthermore, her coaches also come to Negros Occidental several times a year in order to conduct riding clinics. Antoinette continues to join these trainings with her own students. According to horsewoman Lynn Palm, here are some tips for good horsemanship. Read the whole article at the American Quarter Horse Association website. Always wear a helmet when riding a horse. At the HHFEC, that’s the first thing you have to do. Riders are not allowed to mount without a helmet. Always do some kind of stretching or warm up exercise on the ground. These will develop your muscle and flexibility of your joints. Check your girth for tightness before mounting your horse. Mount your horse with a correct posture and confidence. This will encourage your horse to stand still. Always keep your eyes and your concentration in front of your horse’s head. Be light with your hands and don’t pull on the reins. 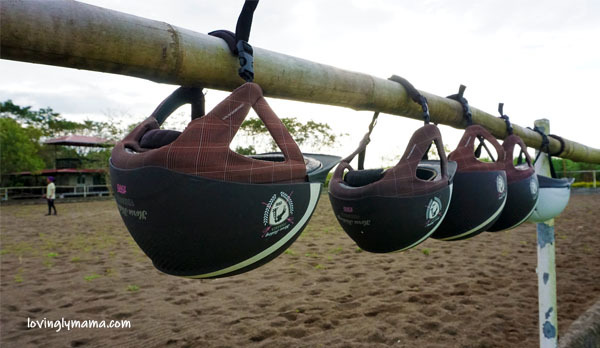 Your horse appreciates the lightness of your hold. That way, they will learn not to pull and resist you. Relax. If you panic, the tighter your hold on the horse will be. The more you squeeze, grip, or kick your horse’s sides, the horse will most likely ignore you. Always communicate with your horse through the natural aids, such as using the seat, leg, and hands. Meanwhile, the artificial aids, such as crop, whip, and spurs should only assist your natural aids. Horses are sensitive animals. When he responds positively, always reward your horse with a pat, soft voice, or treat. That will make him more willing to give a positive response next time. Learn by observing more experienced riders. 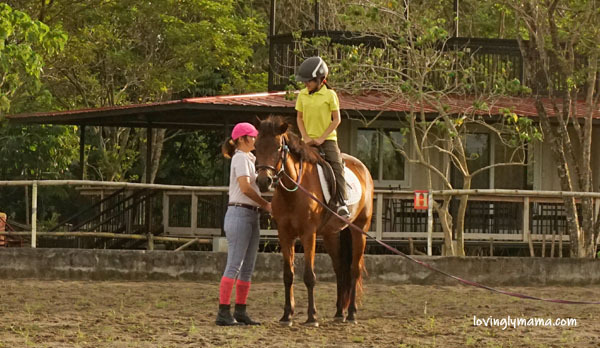 Seek horse riding lessons from a professional. Find one whose methods and training program are based on common sense, not gimmicks. Follow farm rules for safety. The rules at the Happy Horse Farms. When trail riding, bring a phone and let someone know when you expect to be back. When taking your horse on a new trail, ride with a friend on another horse for moral support. If your horse is acting spooky, get off the horse and address the obstacle. Deal with it on the ground than on the saddle. Always practice loading your horse before you go for a trip. Open all the doors to give as much light as you can before loading your horse. As we continue our homeschooling journey, we take our kids to such exposure trips in order to gain knowledge, to play, and also to unwind. 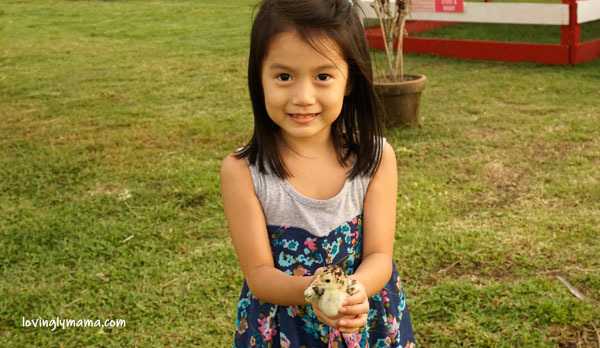 They learn new things and get a better appreciation about animals and nature. These are some of the more important aspects of life. Sophia, the daughter of the owners of HHFEC, is also being homeschooled. Shawna pets a goat. These goats are super friendly. We’re not afraid to get our hands dirty. We can just wash them afterwards. Find Happy Horse Farms on the map. Wow! I never knew that there is one facility like this in Negros Occidental. Adding it to one of the many places to visit and spend precious time with the family. 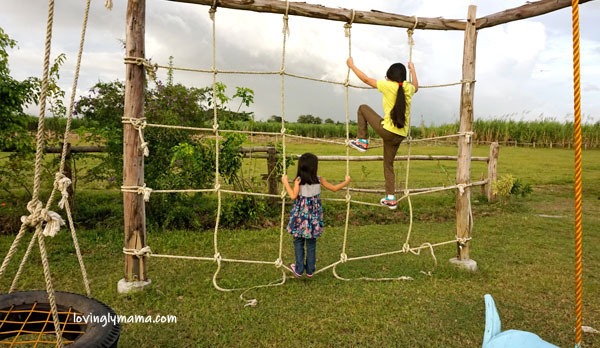 Great place for homeschooling kids here in Negros. What a fantastic place to visit, even if your not into horseback riding or having equestrian lessons! I know I would have loved this when I was a child. I definitely would take my kids here (if I have some one day!) I think it would be a fantastic experience for all. 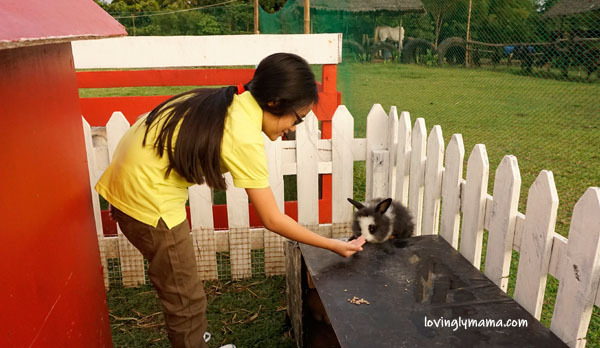 It is great that we don’t have to travel far for kids to have close encounters with animals. It is even greater that they get to learn how to interact with them the proper way and learn to love them and care for them. It is in such controlled environment that they can learn better and learn the right things. 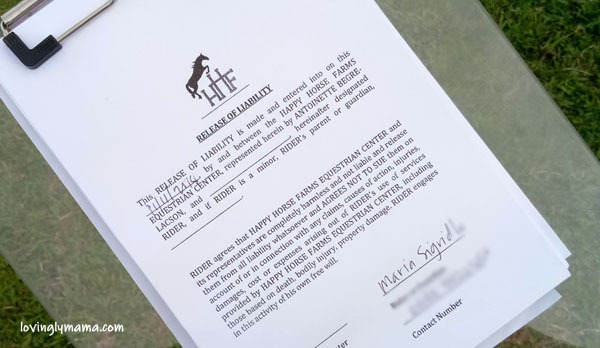 And with the owners of Happy Horse Farms as animal lovers themselves, we know they are doing the right thing. This was a great read about horsemanship. And the equestrian center looks like a good one. They have the right amenities and attitude in doing this – thanks for sharing ? This looks like so much fun! What a wonderful, thorough article about this equestrian center. I’ve always loved horseback riding but I’ve never owned a horse. When my kids were little, it would have been fun to bring them here to ride. Thanks so much for sharing! I was also taught to go on horse-back riding when I was still a little girl and I definitely cherished the activity! 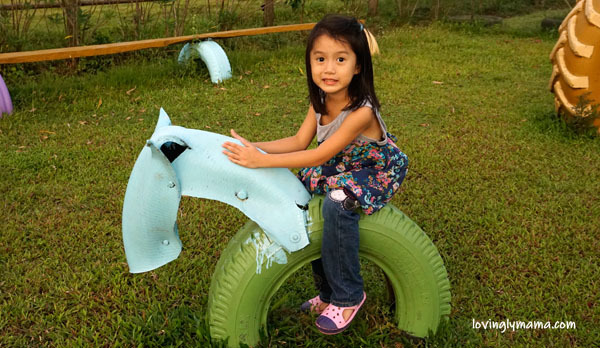 I can really feel how happy your kids were on their visit to the Happy Horse Farms! It’s a well-kept equestrian center! What a great area! My daughter would love it here. She is all about horses and loves to ride them. This brings back memories. I remember my parents back in the days used to take me to places where we could go horseriding for hours. It was so much fun. 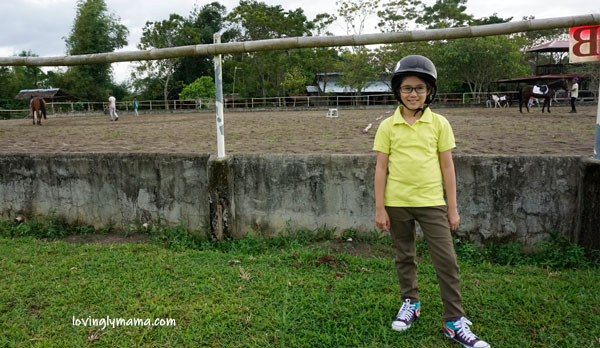 🙂 It’s great that you bring your daughters to riding schools like the Happy Horse Farms. You may not have your own horses, but at least, you have some facilities like these that you could visit. Happy Horse Farms Equestrian Center looks amazing! It’s so very well organised and I love the fact that they have a petting zoo as well. Thanks for sharing. Your kids surely had a lot of fun in this family outing. My boys have never been on a horse. This would be a place that they would like to visit so they can start learning about horses. Horseback riding is a good activity for both girls and boys. I was never a fan of horses but my sister would have loved a day at a horse farm! She’d learn so much there! Pretty sure she’d love riding a horse too! I am not into horses, too, and I am scared to go up on one because they move! haha Since I cannot predict their movements, I am scared that I may fall out of balance as I am not pretty good at it. But thankfully, our daughters are brave. And with their learnings from Happy Horse Farms Equestrian Center, they have become more confident. The horses look very well taken care of, same as the ponies. I wish I could have taken riding lessons when I was a child. 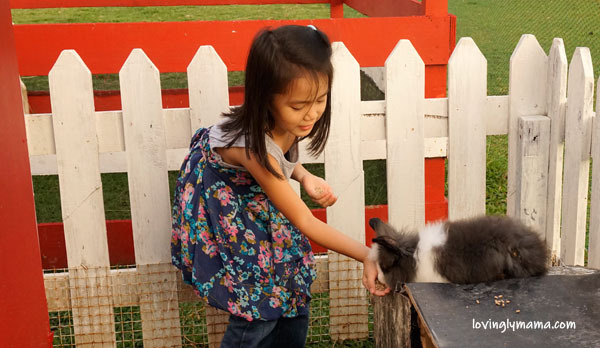 It’s a fun thing to do and it encourages children to develop a love for animals. Happy Horse Farms seems to be doing a good job taking care of their animals. This looks like so much fun for kids all ages! My son want’s to take horse riding lessons. Will need to enroll him soon in a neighboring equestrian center. This farm looks very well taken care of. Can definitely see their passion for their animals. It looks like a fun and educational adventure for your kids. What a cool place for kids to spend some time outdoors! Getting the opportunity to come up close and personal with animals is so important. Kudos to the management of Happy Horse Farms Equestrian Center for keeping such a place. Ooooh, this is an awesome place. I love the fact that they use tires shaped as horses in the playground set! I have always wanted to learn how to ride a horse. Wish we had equestrian farms like the Happy Horse Farms near my city. My kids love horses. They would love to go to a place like that. And it’s so nice because not only would the kids enjoy the horses but the animal encounters as well. What a great place. I know my children would absolutely love an experience like that. The horses are beautiful and the location of Happy Horse Farms Equestrian Center is so accessible. What fun! I haven’t gone horseback riding in years. Definitely need to do that one of these days! You are right, Happy Horse Farms Equestrian Center seems to be the right place to learn riding. Happy Horse Farms Equestrian Center is such a fun place to visit with the family. Love this kind of place where you can ride a horse and interact with other animals. Loved it.